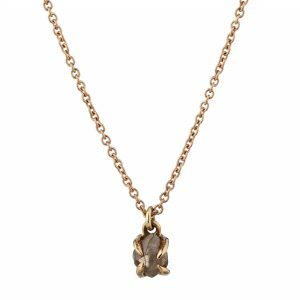 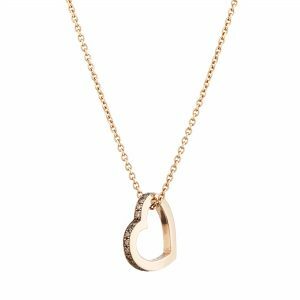 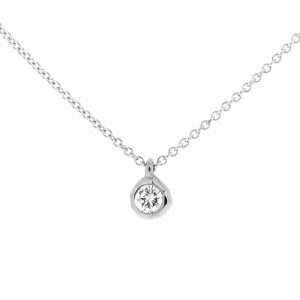 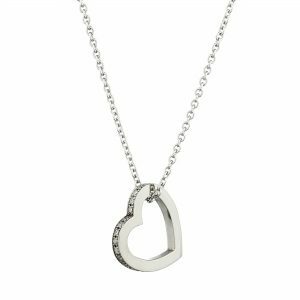 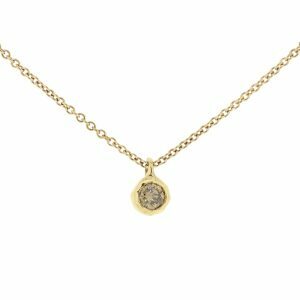 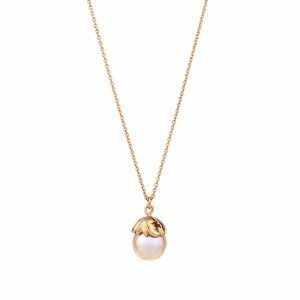 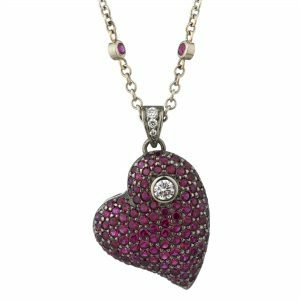 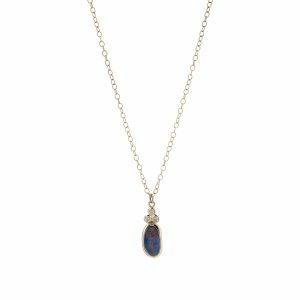 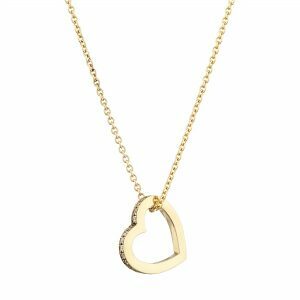 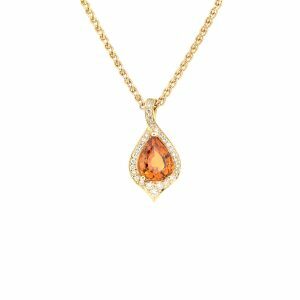 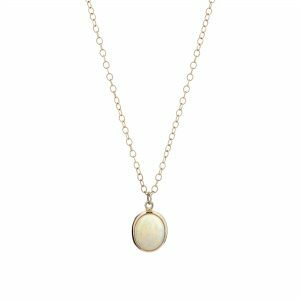 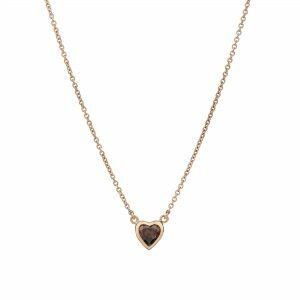 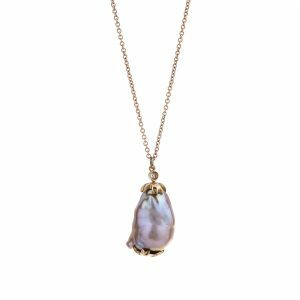 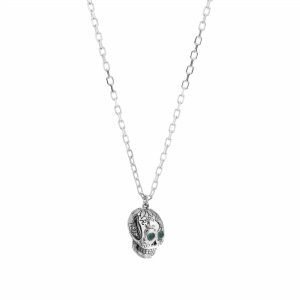 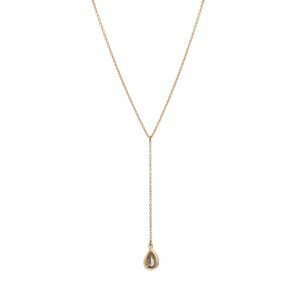 If you’re looking for designer pendants in 18ct or 9ct Fairtrade Gold, White Gold, Yellow Gold, Rose Gold, Palladium or Silver, Baroque has a variety in different designs and styles: ranging from the simple and dainty to the eye-catching and unique. 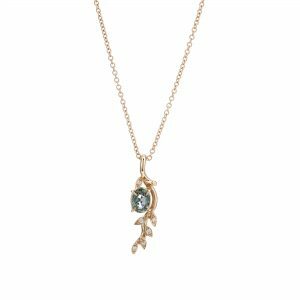 Everything is carefully crafted at our onsite workshop. 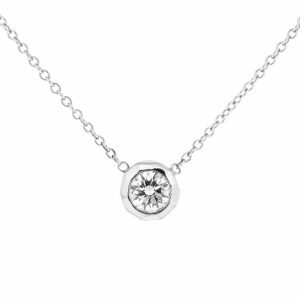 Choose from our collection, or if you fancy create your own designer pendant. To find out more about designing and making your own bespoke pendant, click here.